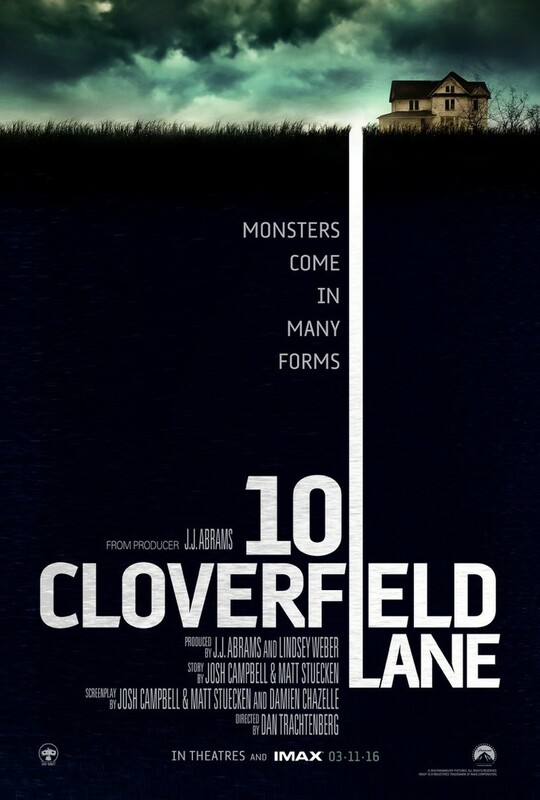 10 Cloverfield Lane DVD and Blu-ray release date was set for June 14, 2016. A young woman wakes up in an underground bunker with two strangers, one of whom claims to have rescued her during a global chemical attack that has rendered living on the surface impossible. She is badly injured and in need of medical attention, so she tries her best to remain on good terms with her captor and the other stranger. Refusing to accept this stranger's explanation for keeping her captive in a bunker, she undergoes an escape attempt, determined to find out for herself what lies on the other side of the locked door.